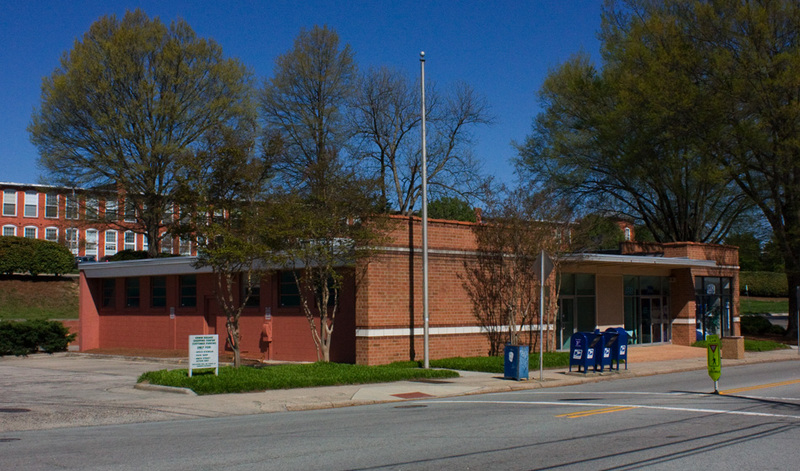 After the elimination of the reservoir near the corner of Ninth Street and West Main Street, a new West Durham Post Office was constructed on the west side of Ninth Street in 1961. The old post office / company store was demolished that same year. 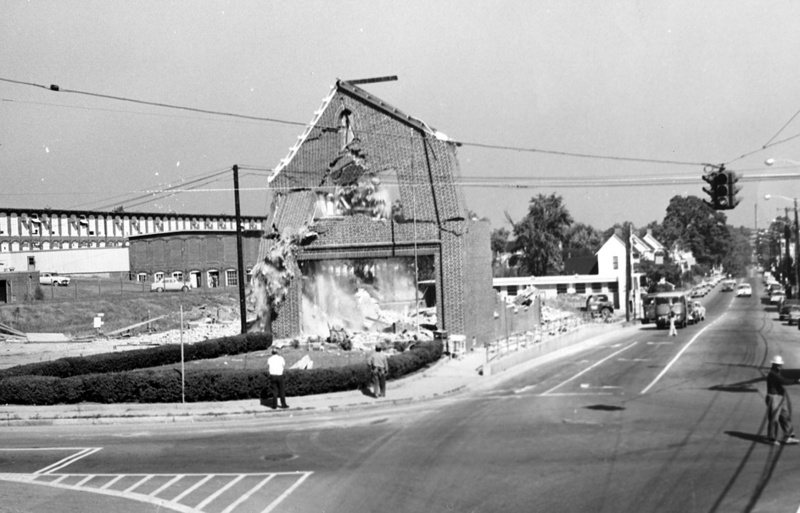 Demolition of the West Durham Post Office. 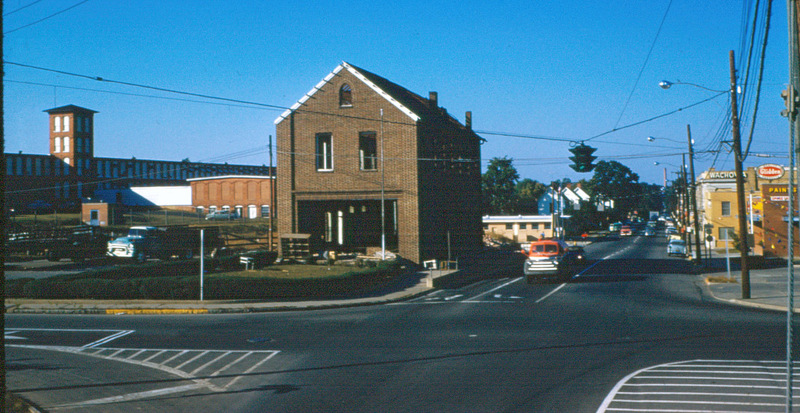 You can see in the background of this picture the then-new, replacement West Durham Post Office, located ~150 feet north of the older building. 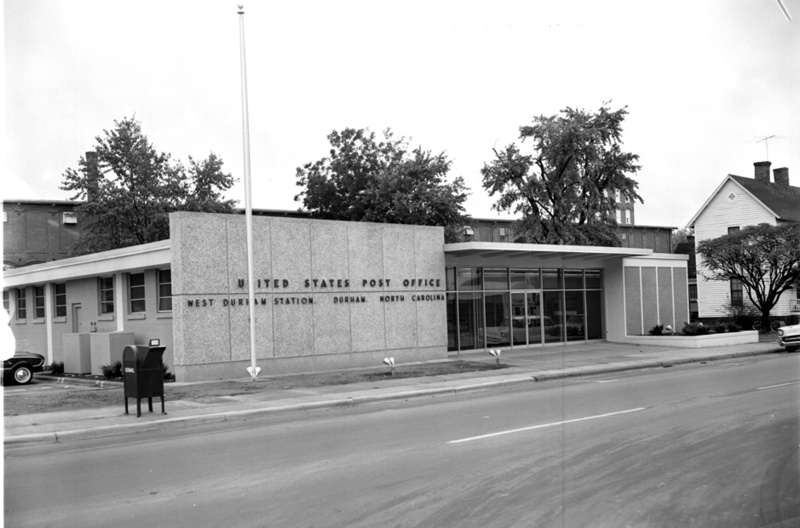 New West Durham Post Office, 10.21.61. Note how close the structures on Ninth Street once were to the "Cloth Building." The 'new' West Durham Post Office was, in due time, abandoned as well. I'm not sure when this occurred, but the opening of the can-it-be-any-more-isolated Kangaroo St. branch was likely the cause. It now houses a store that sells Duke-related merchandise, and it has managed to succeed despite Duke forcing them to change their name to "Duck".